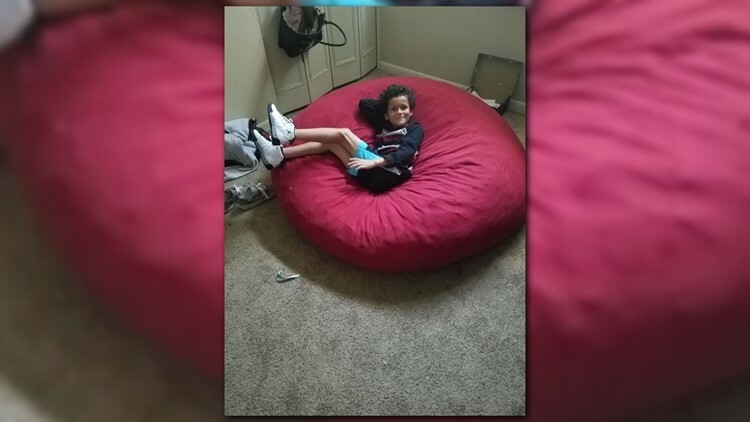 Jamel Myles, a fourth grader at Joe Shoemaker School in Denver, was pronounced dead last Thursday night. His mom posted publicly on her Facebook page that her son had been bullied. 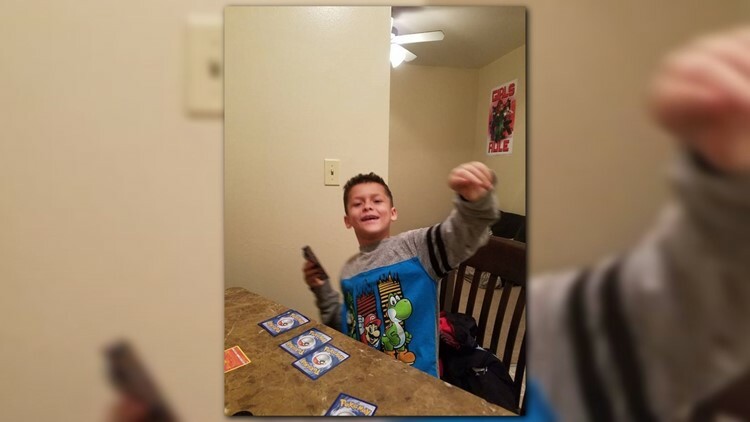 The mother of a 9-year-old Denver boy who died last Thursday by suicide has published several public posts on her Facebook page asking people to help stop bullying. "Please we are all the different and thats what makes us the same because we all have 1 thing in common we're all different thats what makes this world beautiful ... i want justice for my son and every kid who is bullied.. i want bullying to end i never want to hear someone else go thru this pain..." ​​​​​Leia Pierce wrote on her Facebook profile. Pierce told 9NEWS that she recently learned her son was gay and that he had been bullied because of it. 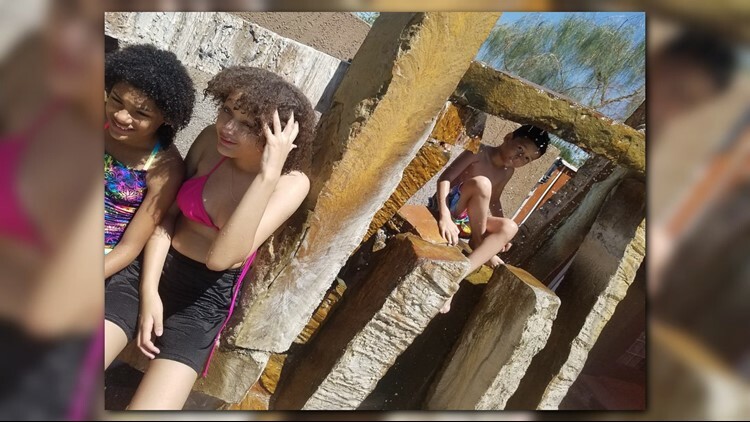 Pierce is the mother of Jamel Myles, who on Thursday night was transported by ambulance from the 9000 block of East Girard Avenue to Swedish Medical Center, where he was pronounced dead, according to a report from the Denver Office of the Medical Examiner. The manner of death was suicide and did not involve a firearm, according to the report. Myles was a fourth grade student at Joe Shoemaker School, a Denver Public School (DPS) District elementary school at 3333 S. Havana St.
Shoemaker Principal Christine Fleming sent a letter on Friday, Aug. 24 to parents about Myles' death. "It is with extreme sadness we share with you that one of our fourth-grade students, passed away yesterday. This is an unexpected loss for our school community," the letter says. The letter says the school social worker and the DPS crisis team are available Monday to offer support to students. It is critical that our students receive all the supports they need to learn and thrive in a safe and welcoming environment. Our formal policies and practices reflect this commitment to ensuring that our LGBTQ+ students can pursue their education with dignity -- from policies and training to prevent and stop bullying to formal policies and guidance materials that fully respect gender identity (including use of preferred pronouns and restrooms). Our priority right now is to help all students and adults with the grief they are experiencing and to better understand all the facts surrounding this tragic loss. Visit coloradocrisisservices.org to find walk-in locations. Mental Health Colorado is a treatment center for people with substance and mental health disorders.